The two venues for the 2011 championship are the Ondrej Nepela Arena in Bratislava and the Steel Arena in Kosice. Bratislava is Slovakia’s capital, located in the southwest of the country near the border with Austria and Hungary. Kosice is the second largest city located in the east of Slovakia close to the borders with Poland, Hungary and Ukraine. 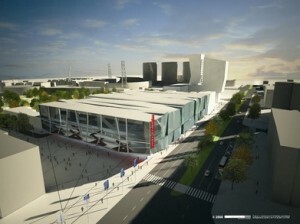 Bratislava’s largest ice hockey stadium is undergoing complete upgrade in 2010 to get ready for the 2011 championship. 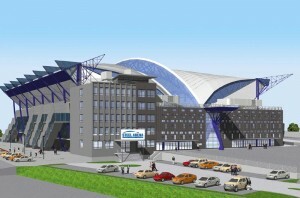 All construction works are scheduled to finish on November 30, 2010. 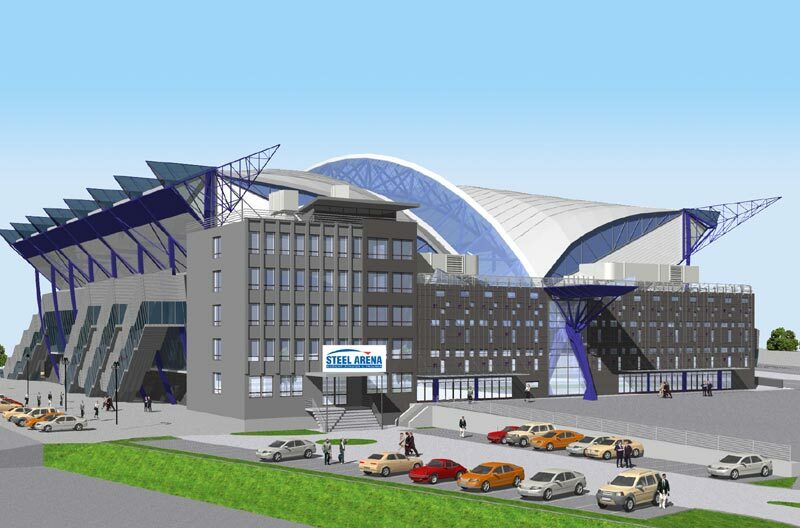 Capacity of the stadium will be 9765 spectators. Kosice’s ice hockey stadium (also known as Ladislav Trojak Arena) was built a few years ago, it is the home of the serving Slovakia ice hockey champions HC Košice. Capacity of Steel Arena is 8340 spectators. 40 lounges are available, 10 refreshment stalls are ready to serve the visitors.